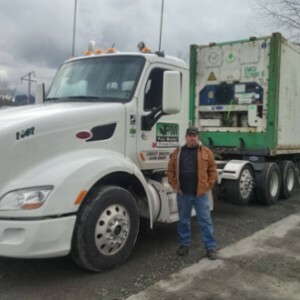 Aaron Watts, a recent Port Orchard graduate, sent us this picture of him with his truck. He is driving for Pac Modal and loving it. Super proud of you Aaron. Thank you for the picture.